NEW YORK (CBSNewYork) – The New York City ballet has fired two male dancers accused of exchanging sexually explicit photos and videos of women. 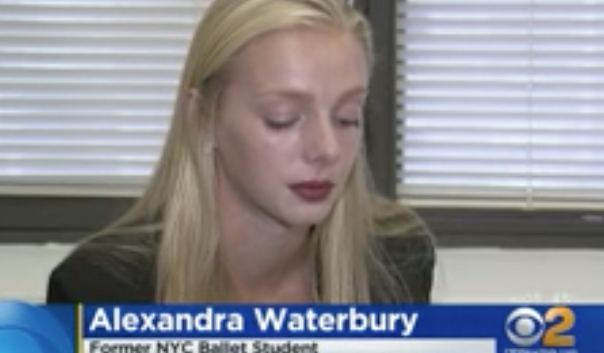 Former ballet student 19-year-old Alexandra Waterbury sued the ballet and her ex-boyfriend, dancer Chase Finlay, earlier this month. She alleges the ballet fostered a “fraternity-like atmosphere,” where Finlay and other male dancers, employees and donor shared the images without her consent.